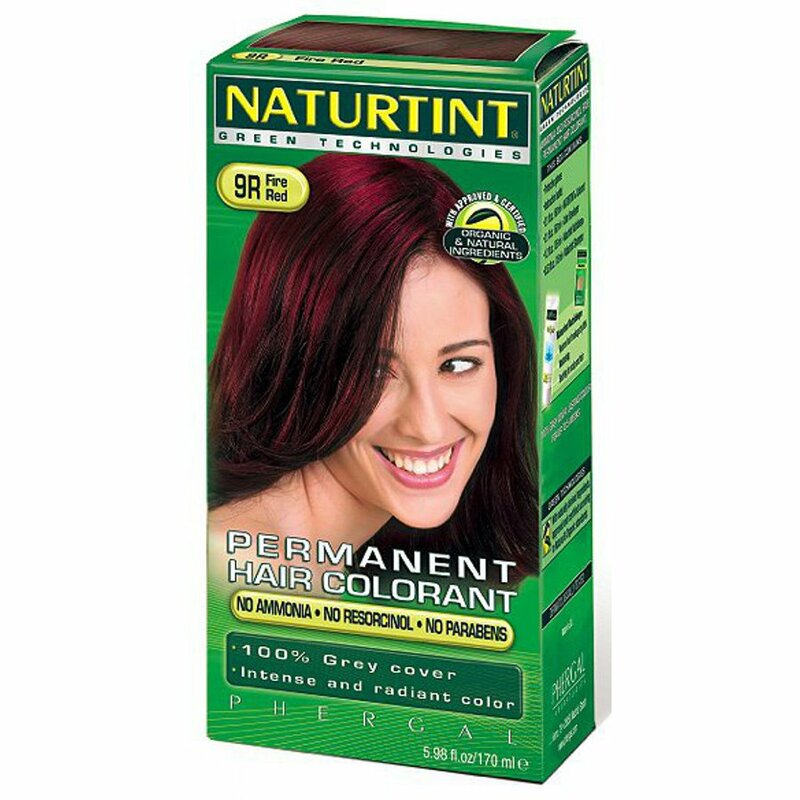 This Fire Red permanent hair dye from Naturtint has a certified organic formula made with natural active vegetable ingredients and enriched with corn, coconut, wheat and soya extracts. Free from ammonia, parabens, SLS and resorcinol, it is gentle on your hair and dermatologically tested to ensure there is no skin irritation. 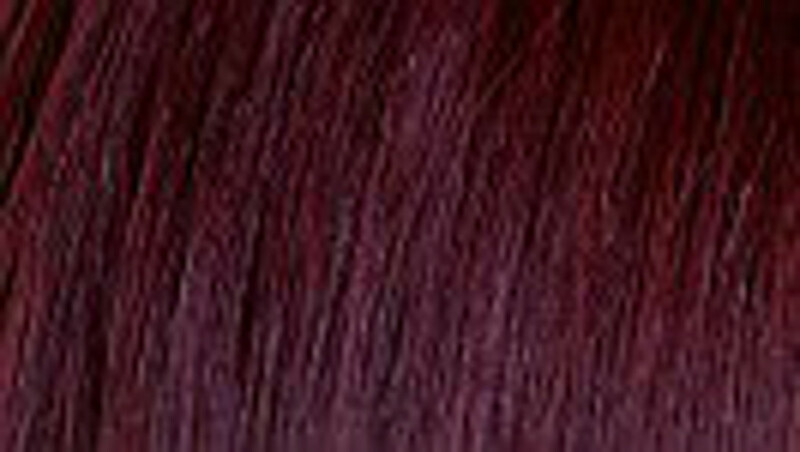 With deep red tones it offers 100% grey coverage and will add vitality and shine to your hair. PEG-2 OLEAMINE. AQUA PURIFICATA (PURIFIED WATER). PEG-4 RAPESEEDAMIDE. ALCOHOL DENAT (ALCOHOL). PROPYLENE GLYCOL. OLEIC ACID. ETHANOLAMINE. HYDROLYZED VEGETABLE PROTEIN (TRITICUM VULGARE, SOY, CORN, AVENA SATIVA). LIMNANTHES ALBA (MEADOWFOAM SEED OIL). TETRASODIUM EDTA. SODIUM METABISULFITE. SODIUM ERYTHORBATE. 4-AMINO-2-HYDROXYTOLUENE. p-AMINOPHENOL. p-PHENYLENEDIAMINE. 2-METHYLRESORCINOL. 4-CHLORORESORCINOL. 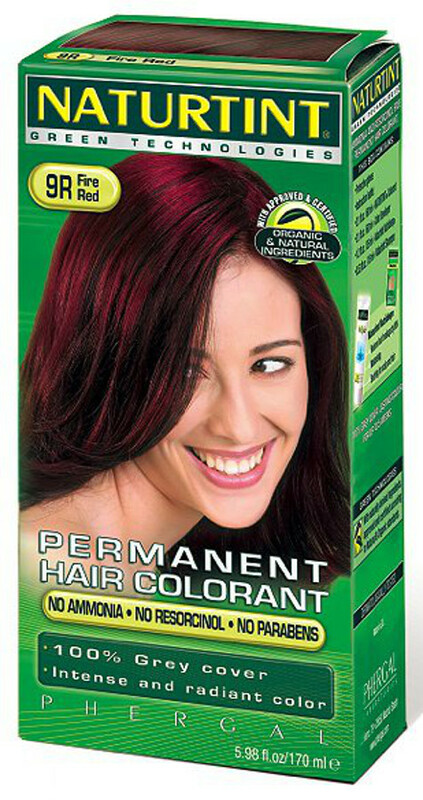 There are currently no questions to display about Naturtint 9R Fire Red Permanent Hair Dye - 170ml.